One of the advantages of hiring a professional Sign and Graphics Company in Riverside, CA. is keeping focus on the larger picture. This means that, while we can, create individual products that are stunning and attention grabbing such as signs, banners, business cards, vehicle wraps and more; it is better to step back and look at these products as extensions of a similar theme rather than individual products. More simply put your business cards should have a similar look to your banners, vehicle wraps and so on. To help keep this big picture mindset, let’s look at a few things to consider. Not every small business has the budget to be able to create all the branded products that they need in one lump. For many small business owners, multiple products are needed to brand the business in Riverside, CA. but simply cannot afford to do everything at once. 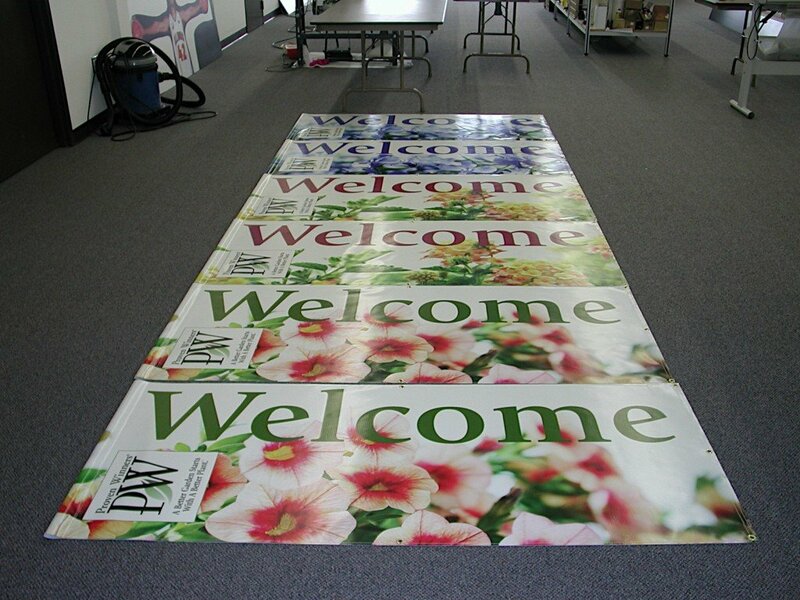 For those small businesses that are trying to decide which sign and graphics products to use first, we recommend looking beyond the individual product and more of a branded appearance over a set period of time. In this mindset we recommend to start with a large appearance and narrow the focus down to an individual rather than start with an individual and grow it to a larger appearance. For example: a small pizza business should start with the sign out front, then the window graphics, then the front end counter graphics, ending up with and down to business cards. 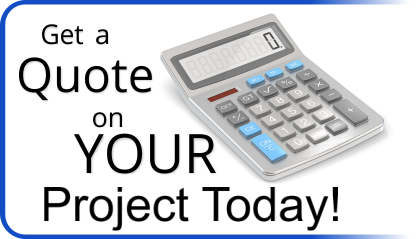 This process allows, over a period of time, you to reach a larger group of people; then narrowing the focus with additional products as the budget permits. One of the advertising techniques utilized when developing a message to present a small business to the public is known as K.I.S.S. – which stands for Keep It Simple Stupid. This simple acronym brings into perspective that you don’t need to tell your entire life story on every sign or banner that you put out. (See previous articles on branding techniques) at Precision Sign and Graphics serving Riverside, CA and surrounding areas, we recommend that you keep messages and slogans simple and catchy. Sarcasm can sometimes, actually, pay off big; but be careful not to offend. Keep your messages branded having all materials match a similar theme from the vehicle wrap down to the business card. Finally stay on point! You can actually talk yourself out of the sale by emphasizing information that is not relevant to the purchase. 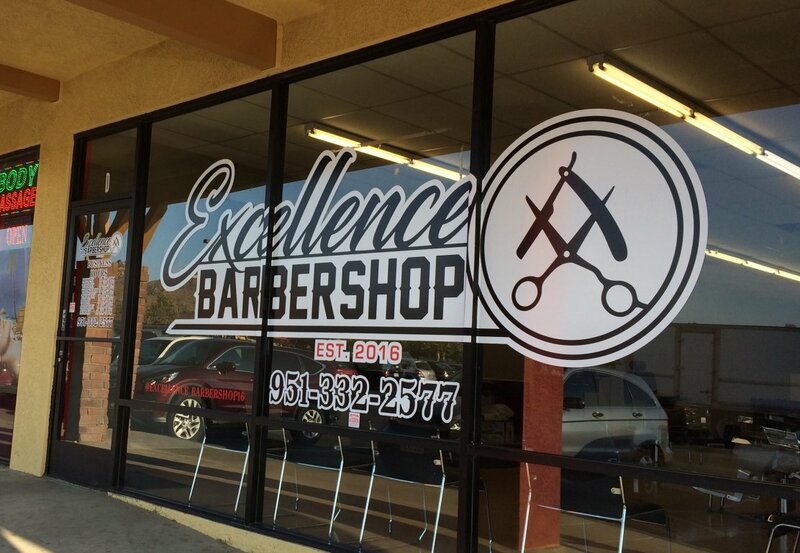 Precision Sign and Graphics serving Riverside, CA and surrounding areas can help with finding budget minded solutions for your small business. By helping you with our full-service capabilities which are as expansive as billboards and vehicle wraps down to the most specific details found in a business card; we can provide you with cost-saving solutions to get your message out.